The Carne Arms, an award-winning pub and restaurant built circa 1612 and located in the village of Llysworney, three miles from Hide. 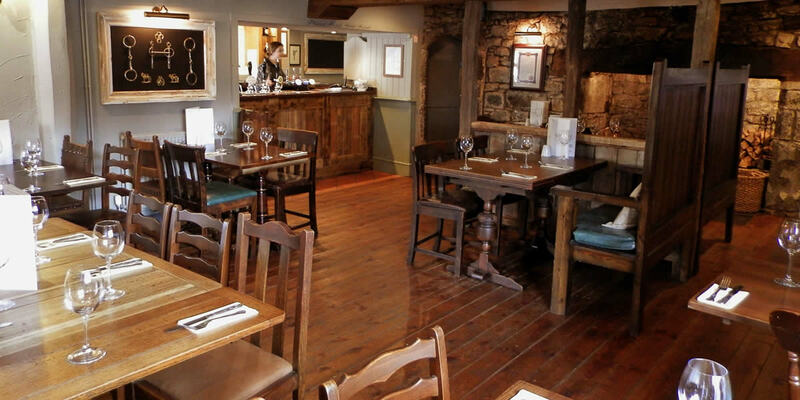 They pride themselves on delivering a great pub experience and a friendly atmosphere along with our highly acclaimed, quality food. To contact Hide, email paula@hide.wales or call 01446 794362. © 2019 Hide At St Donats.